DragonPOS is user friendly and combines all our features into one easy to use system. 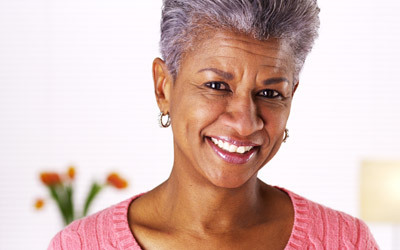 Service walk-ins faster than ever, offer discount and coupons, process payments and create loyalty that will keep your customers coming back and spending money. Service more people than you ever thought possible with DragonPOS routing managing your customers. Recurring and on-demand requests are automatically organized and optimized for the quickest possible service. With uploadable smartphone manifests and customer notifications you'll experience more pickups to all types of customers - single and multi-bag, in less time. Easily expand your laundry center to offer dry cleaning, alterations, even shoe and leather care opening up new and profitable revenue streams. As a Laundromat owner having a POS system is quite new for us. DragonPOS gave us the flexibility to use a computer we already owned which was a huge money saver. DragonPOS helps us keep track of all our wash-n-fold customer orders and payments, and has helped us easily expand into dry cleaning. 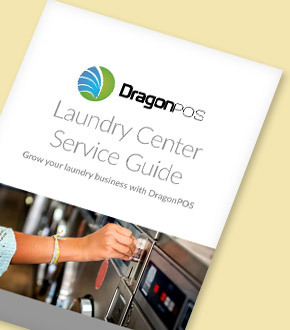 Download our laundry centers guide to see how DragonPOS can grow your business.